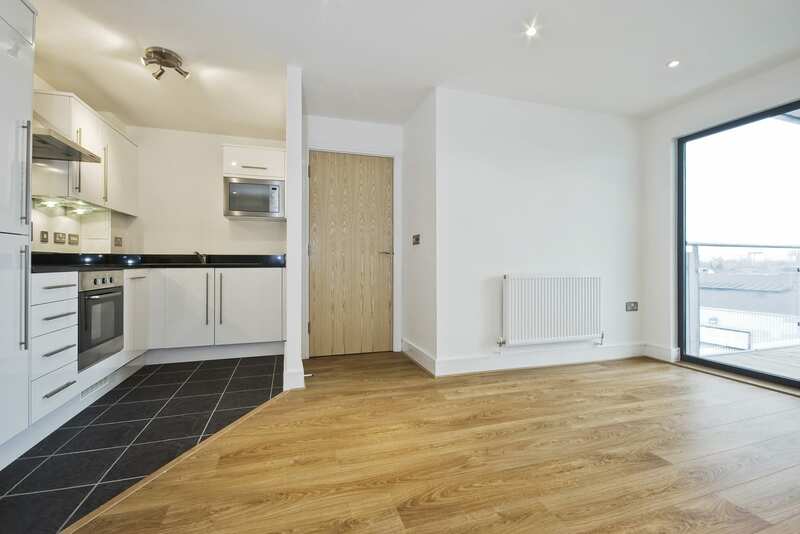 Laminate flooring is stylish, modern, hardwearing and more cost-effective than hardwood flooring. It is an ideal choice for many families. 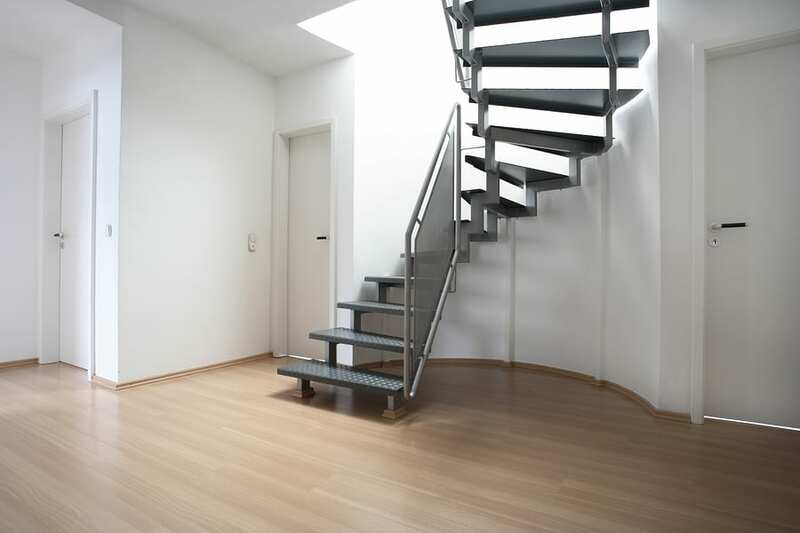 The manufacture of laminated flooring has advanced over the last ten years and it is perfect for DIY projects. There is a huge range of stylish and scratch resistant tile designs now available. Laminate can be laid quickly, comes in a variety of different designs and finishes and there is little mess. With Quick Step’s Uni-clic system the tiles can just be clicked together which makes laying flooring easy and fast. 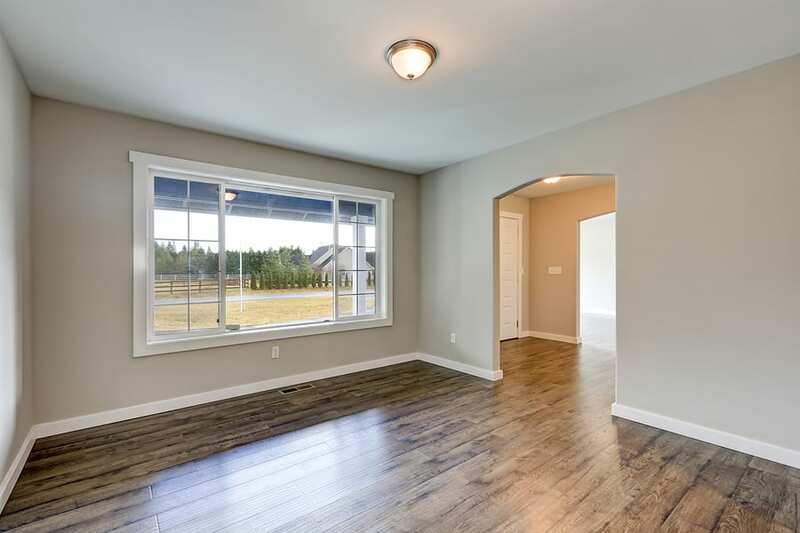 The Flooring and Carpet Centre’s expert team can advise you on the perfect laminate for your budget, design and lifestyle. 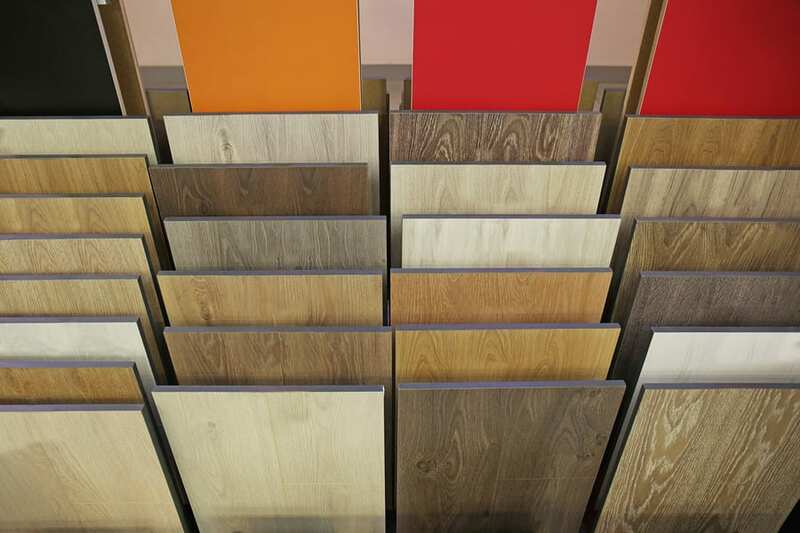 We have a comprehensive selection of laminated flooring ranges in our showroom. Our friendly team can help answer any questions you have. 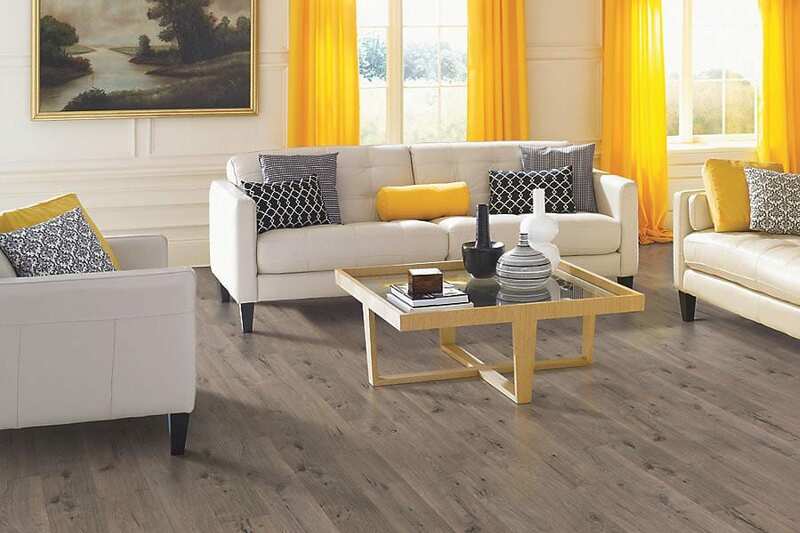 Laminate flooring is maintenance-free, easy to clean, has a scratch protection layer and can withstand the high traffic of a busy household. Laminate has an image bonded, or laminated, onto the top so that it can closely resemble wood, marble, stone or granite. 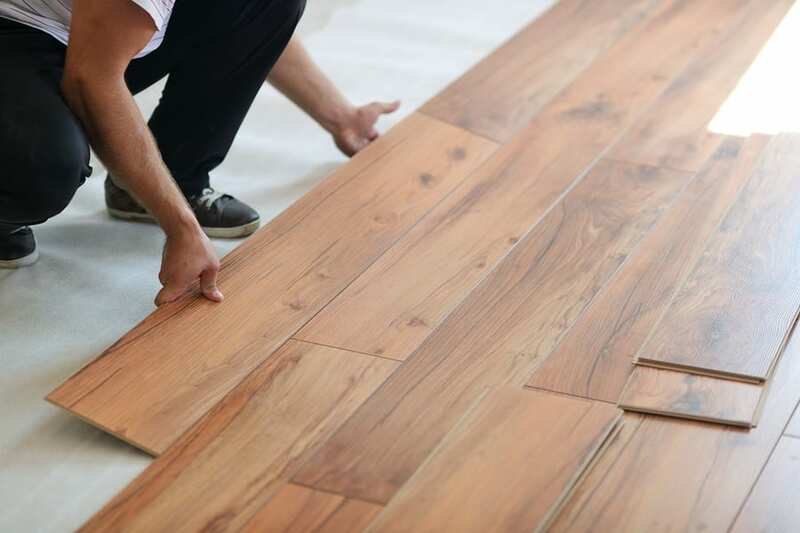 Unlike luxury vinyl tiles which are laid on adhesive, laminate tiles are laid on a suitable underlay which helps promote soundproofing. Some underlay products have a built in damp proof membrane which can help act as a moisture protection barrier against rising damp. Need more help deciding on karndean or laminate? 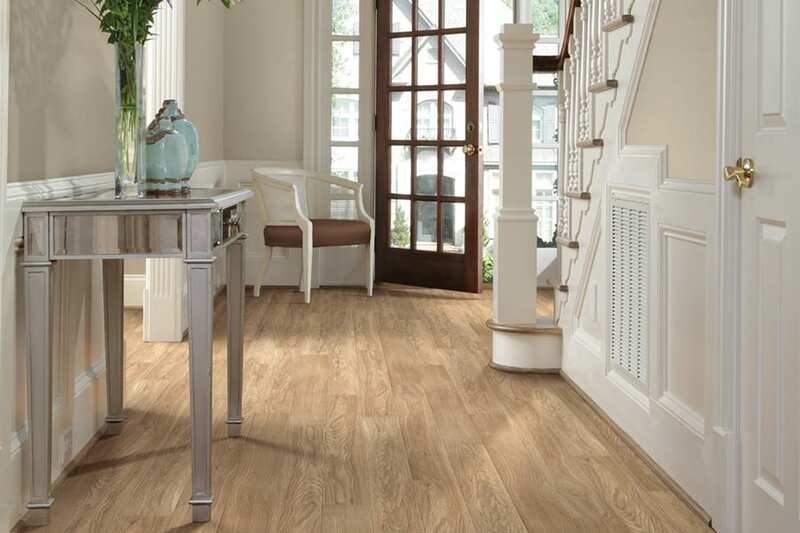 Get ideas for laminate wood effect flooring and laminated tile effect flooring from our laminate flooring gallery. We are very happy to offer a wide range of carpets and flooring. We have samples of wood effect laminate, tile effect laminate and stone effect laminate available in our showroom. Please come and visit us in Kingsteignton, near Newton Abbot, or call us and we can go from there. 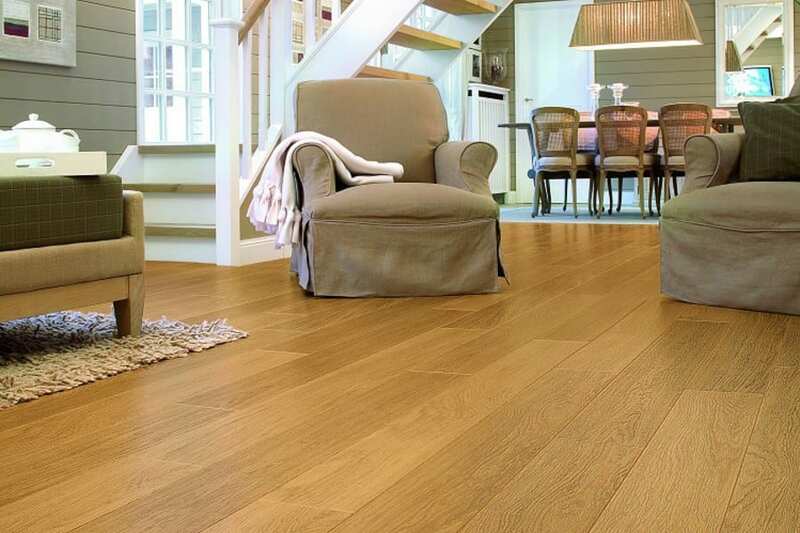 We have fitted laminate flooring as far afield as Dartmouth, Exeter, Totnes and Sidmouth.